Nationwide Platforms is the UK’s market-leading powered access rental company with c. 12,500 platforms available from 30 depots across the country. It is also the largest provider of powered access training in Europe with more instructors, training centres and experience in delivering courses than anyone else. At the show, we will be exhibiting a European first: our virtual reality simulator for the training of powered access operators. Developed in partnership with Serious Labs, the VR units fully complement IPAF training by providing boom and scissor lift operators training in a safe and controlled environment. Each VR unit comprises a replica access platform basket and control panel as well as a full-motion-tracking VR headset and actuator motion base that realistically mimic the sensation of operating a boom and scissor lift. The Rack Group name is synonymous within the industrial storage equipment industry for its’ continued mission to improve all aspects of safety associated with racking inspections, racking maintenance and racking protection. Elmstone’s Mirashare software empowers you to deliver improved safety, increased productivity, an enhanced H&S culture and visibility at all levels. It is easy to use and needs no local software installs. Health and Safety leaders are constantly battling to ensure that every employee in their organisation buys into their health and safety culture, where zero harm really is the objective and forms part of decision making at all levels of the organisation. Mirashare offers you the tools to help you achieve this. We will support you with expert advice to help you decide which modules offer you the greatest ROI, depending on your organisation’s specific situation. Support continues throughout the implementation and long term, as your organisation and our product evolve to meet new challenges. 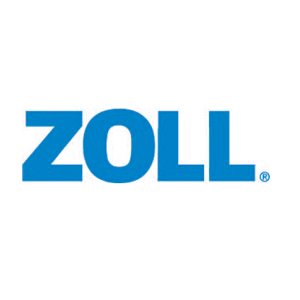 ZOLL Medical is committed to developing technologies that help advance the practice of resuscitation. ZOLL's AED Plus® features Real CPR Help®, a tool that is able to actually see what you are doing during CPR and provide feedback to help you do it well. Audio and visual prompts help you rescue with confidence and clarity unmatched by any other automated external defibrillator (AED). D.Tec is a specialist provider of workplace drug and alcohol testing solutions including policy advice, educational courses and a variety of testing solutions including DrugWipe, the British police type-approved roadside drug screen. We have a longstanding national customer base in a variety of industries such as public transport, logistics, construction, aviation and also F1. Ask at our stand why our customers are loyal to our system and our service. TTC Group are a leading provider of road safety training and services, educating in excess of 400,000 drivers and riders every year. For businesses we provide services to reduce fleet operating costs and risk by improving driver safety and compliance with the law. We offer fleet risk management services and driver training for companies with commercial vehicles, PCV’s, fleet vehicles and grey-fleet drivers. All managed through our online Fleet Management Portal providing one view of your complete driving community at company, division and individual level. Saving you time and reducing administration in running your fleet. 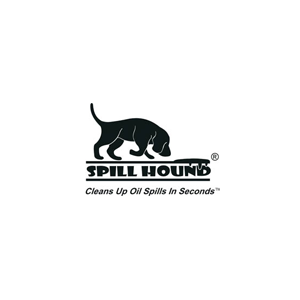 Our services are Quality Assured to the highest international standards. We are one of only a handful of UK organisations to have been awarded the ISO:39001 Road Traffic Safety Management Systems accreditation. For more information call us on 03330 113 113, visit: ttc-driverprotect.com or email: contactus@ttc-uk.com. We believe in keeping it simple and offer just four brands that are skin friendly, extremely comfortable and highly durable , accredited by the skin Health Alliance. 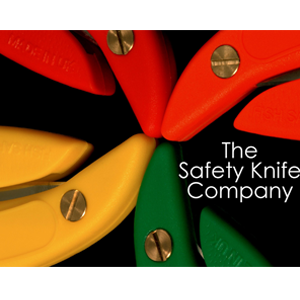 A fully integrated approach ,we control all elements of the manufacturing. From covering and twisting of yarns, knitting liners, coating, to finishing and packing. Being a fully integrated business helps us in the development and transition of products from laboratory concept to full production. 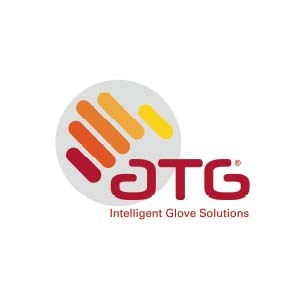 Once in production, we operate according to ISO 9001 standards to control the manufacturing process, which enables us to deliver consistent and high quality gloves each and every time. Not a single element of any product is outsourced. 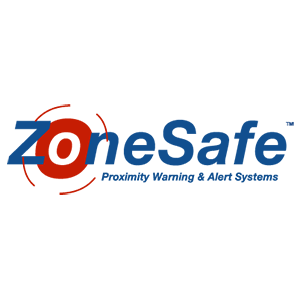 Peoplesafe are experts in lone worker safety, delivering a tailored and fully managed service to organisations and individual users. Our varied range of devices and solutions means that we can offer the most suitable protection for a lone or mobile worker, whatever their job role. With the highest levels of accreditation and impartial advice, we are the UK’s most trusted provider of lone worker safety solutions. We work closely with our clients to assist them to determine the most effective approach to the safety of their employees. By implementing the appropriate safety system, matched with our in-depth training and support we can deliver sustained improvement to the safety culture within your organisation. 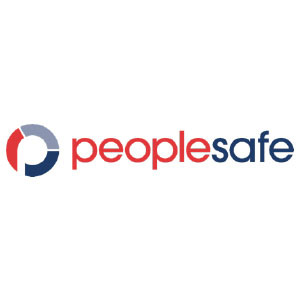 Peoplesafe is part of the Send for Help Group – the world's largest lone worker protection provider; featured in the Sunday Times Fast Track 100 List for 2016 & 2017.